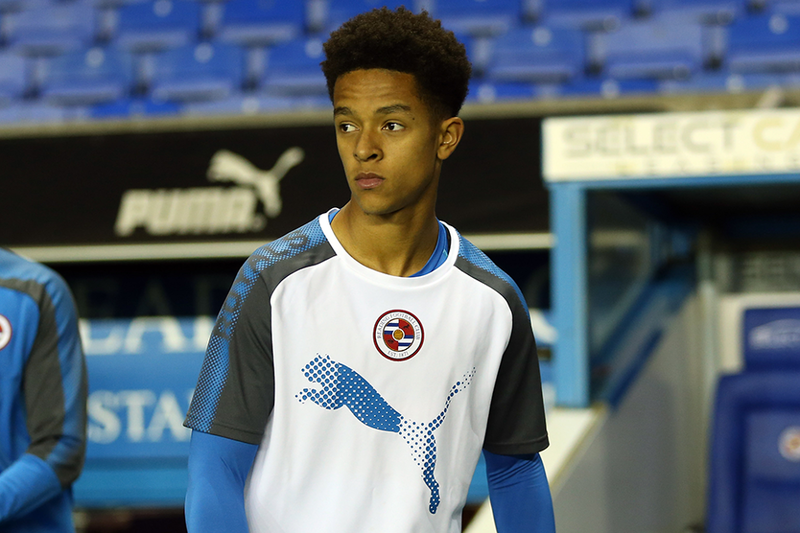 Substitute Conor Lawless scored the decisive goal to maintain Reading's perfect Premier League Cup record as they beat Fulham 2-1 at the Laithwaite Community Stadium. After a goalless first-half, the home side took the lead in fortuitous circumstances when Adrian Popa's 59th-minute free-kick went in after a heavy deflection off the wall. The lead was doubled two minutes later when Lawless (pictured above) tapped in from close range. Having hit the post twice already, Fulham got their goal on 83 minutes when Nicolas Santos Clase netted a consolation. A third successive win means Reading top Group G on nine points. Fulham are second with six points following their first defeat. Joe Nuttall scored all four goals as Blackburn Rovers beat Doncaster Rovers 4-0 at Leyland County Ground for their first points in Group B. Blackburn are third, while Doncaster have yet to pick up a point. Carlos Heredia's goal earned Wolverhampton Wanderers a 1-1 draw against Oxford United to keep them top of Group E.
Harvey Bradbury gave the hosts the lead with a 77th-minute penalty, but Heredia struck two minutes later to keep Wolves one point above second-placed Oxford. Kyle McFarlane scored twice as Birmingham City beat Colchester United 4-0 for their first victory in Group G. Ryan Stirk and Tommy Anderson also struck for the Blues.